New Courses and Special Lectures on GCED Available! 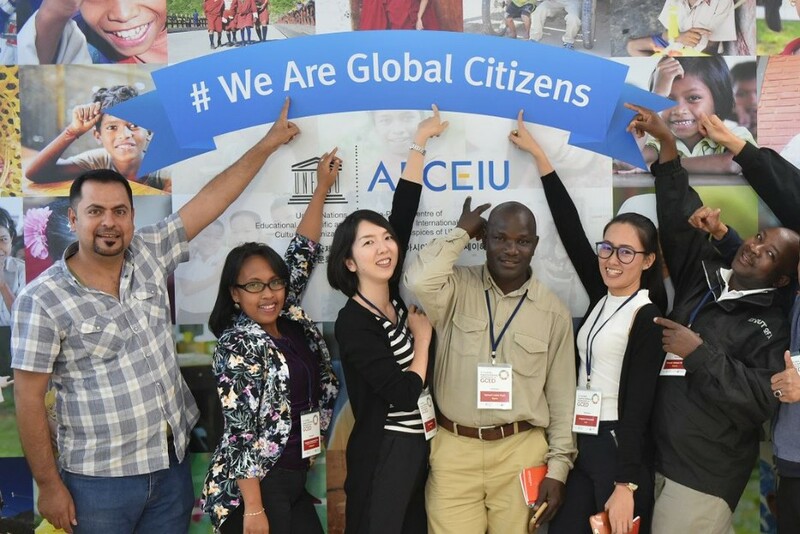 Asia-Pacific Centre of Education for International Understanding (APCEIU) invites you to GCED Online Campus, our e-learning platform on Global Citizenship Education (GCED)! The platform provides not only GCED online courses but also special lectures by speakers and professionals from around the world. These courses and lectures are free of charge and we encourage anyone who's interested in GCED to participate. We would like to bring to your attention that the Call for Applications for GCED Online Courses is now open! Please refer to Course information below for more details. This course provides a basic introduction to the principles, conceptual underpinnings, and creative design of curricula relevant to transformative education, especially GCED in both formal and non-formal contexts. Emphasis is placed on curriculum development approaches that promote conflict tranformation, transformative learning, critical pedagogy, and education for a holistic culture of peace. 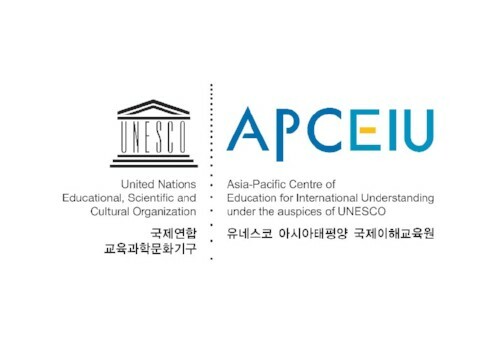 Participants of the course will explore practical ideas for appropriate, effective and creative teaching of GCED-related curricula for all levels of formal schooling, non-formal peace education programmes of government and nongovernment agencies and community organizations. This course seeks to provide an overview of the relationship between conflicts and social justice at local and global levels as well as peacebuilding initiatives to transform such conflicts in both South and North contexts. It identifies structural violence or social and economic inequalities and injustices as one of the root causes of global and local (glocal) conflicts and also explores strategies whereby nations and their citizens can live together with justice and compassion to build a culture of peace through personal and social action. Drawing on case studies in diverse regions in the Global South, four specific themes or sectors will be critically examined, including paradigms of development and globalization, the rural poor, women and children, and indigenous peoples. Copyright © APCEIU, All rights reserved. 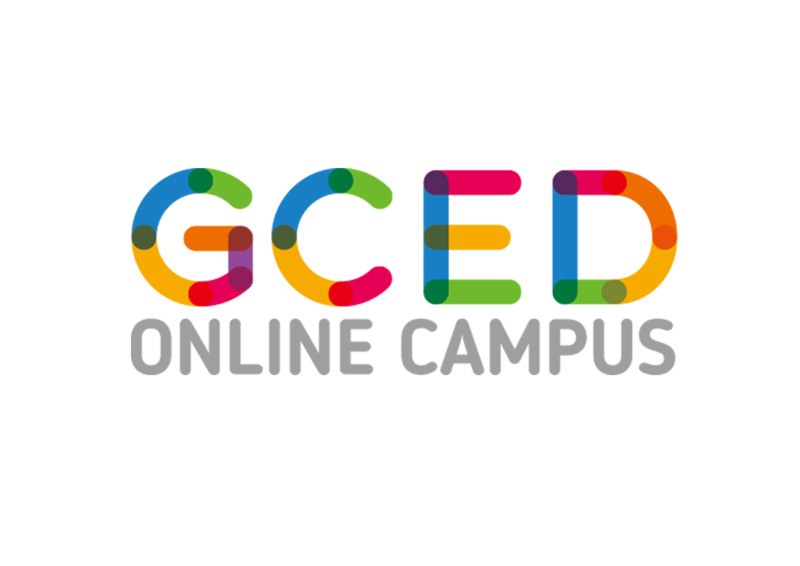 Prev : Call for Applications for Online Courses on GCED Now Open!